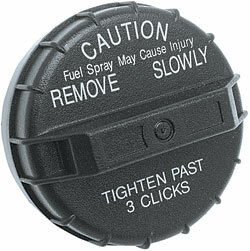 Classic Industries offers a wide selection of Fuel Caps & Doors for your Chevrolet Caprice. Classic Industries offers Chevrolet Caprice Fuel Doors & Hardware, Chevrolet Caprice OE-Style Gas Caps , and Chevrolet Caprice Replacement Caps. 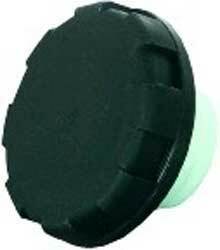 Correct replacement of the original GM vented gas cap for use on all 1975-81 Firebird models. This cap will replace your original exactly.